Theatre By The Sea is thrilled to bring back THE PRODUCERS, the musical that won 12 Tony® Awards more than any other show in history. Based on the hit 1968 film, this Mel Brooks masterpiece is the story of a washed-up Broadway producer and his timid accountant who hatch a scheme to get rich quick by producing a sure-fire flop. 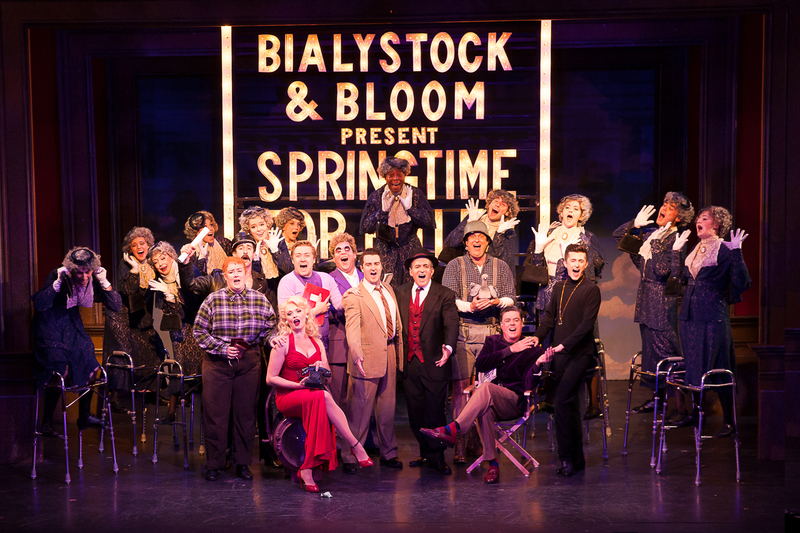 It’s a comic tour de force that spoofs the big, old-fashioned Broadway musical while paying tribute to it at the same time. 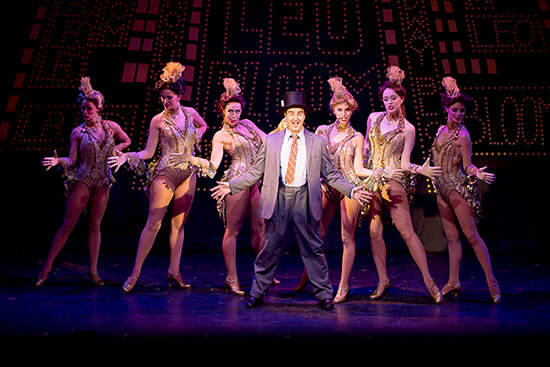 THE PRODUCERS will leave you laughing out loud! CONTENT ADVISORY: CONTAINS STRONG LANGUAGE AND ADULT HUMOR, MAY NOT BE SUITABLE FOR ALL AUDIENCES. Richard Lafleur (Leo Bloom), Joel Briel (Max Bialystock), and Sabrina Harper (Ulla) in THE PRODUCERS at Theatre By The Sea thru September 10. 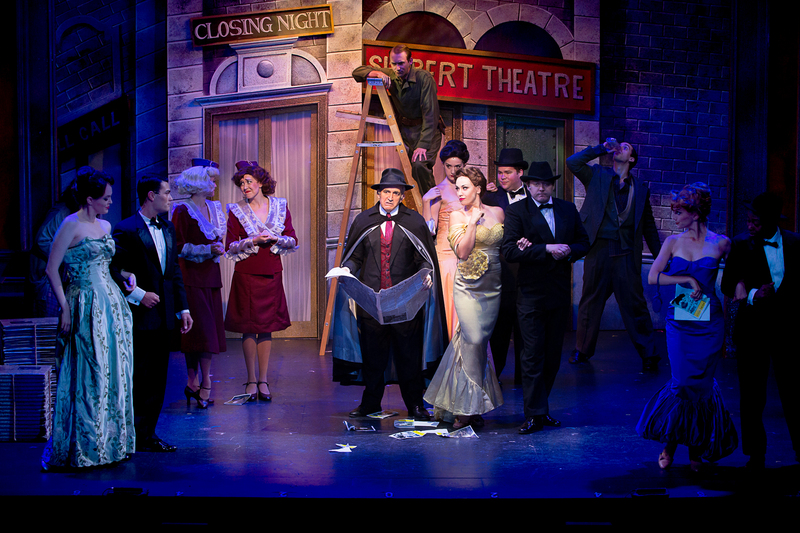 Photos by Steven Richard Photography. 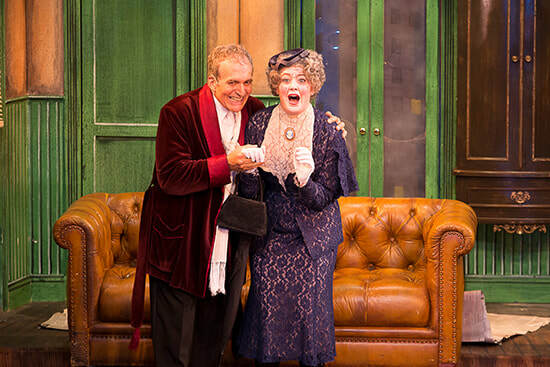 The company of THE PRODUCERS at Theatre By The Sea thru September 10. 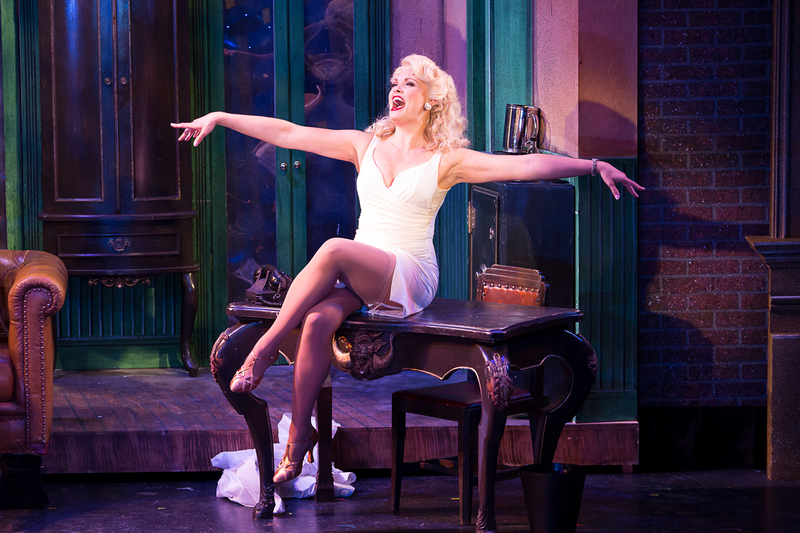 Photos by Steven Richard Photography. 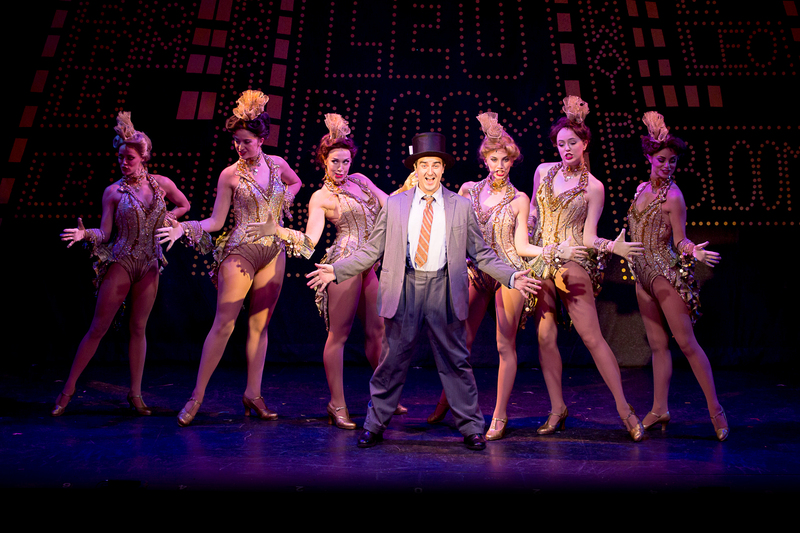 Richard Lafleur (Leo Bloom) and the company of THE PRODUCERS at Theatre By The Sea thru September 10. Photos by Steven Richard Photography. 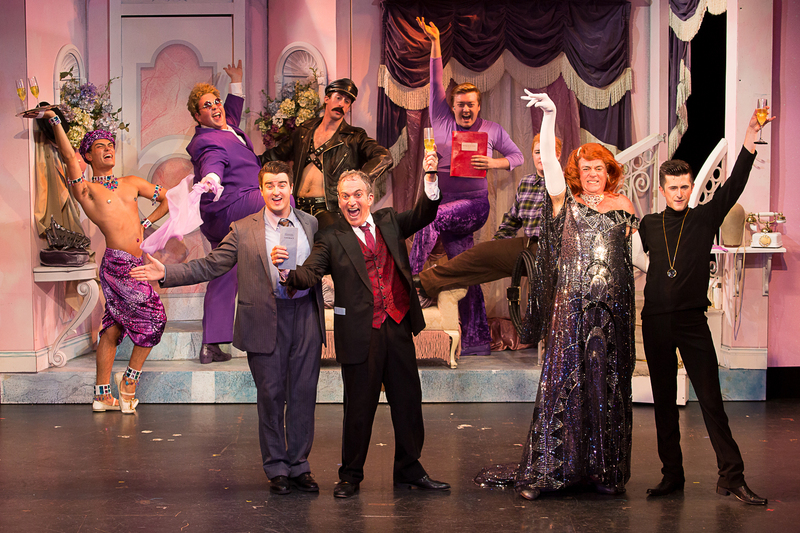 Joel Briel (Max Bialystock) and the company of THE PRODUCERS at Theatre By The Sea thru September 10. Photos by Steven Richard Photography. A.G. 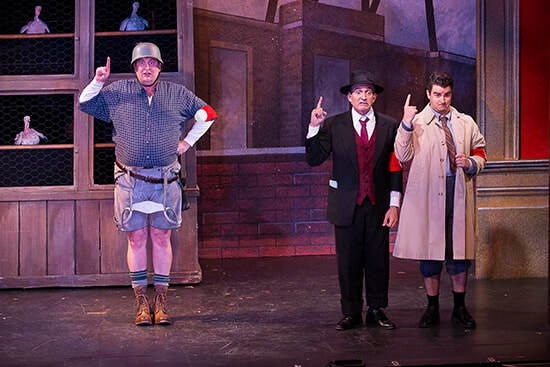 Parks (Franz Liebkind), Joel Briel (Max Bialystock) and Richard Lafleur (Leo Bloom) in THE PRODUCERS at Theatre By The Sea thru September 10. 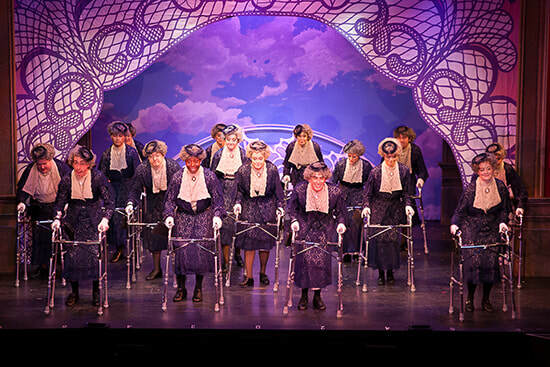 Photos by Steven Richard Photography. 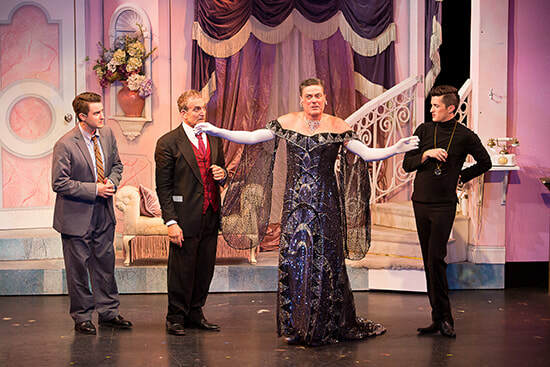 Richard Lafleur (Leo Bloom), Joel Briel (Max Bialystock), Stuart Marland Roger De Bris), and Liam Johnson (Carmen Ghia) in THE PRODUCERS at Theatre By The Sea thru September 10. Photos by Steven Richard Photography. Joel Briel (Max Bialystock) and Marie Eife (Hold=me Touch-me) in THE PRODUCERS at Theatre By The Sea thru September 10. Photos by Steven Richard Photography. 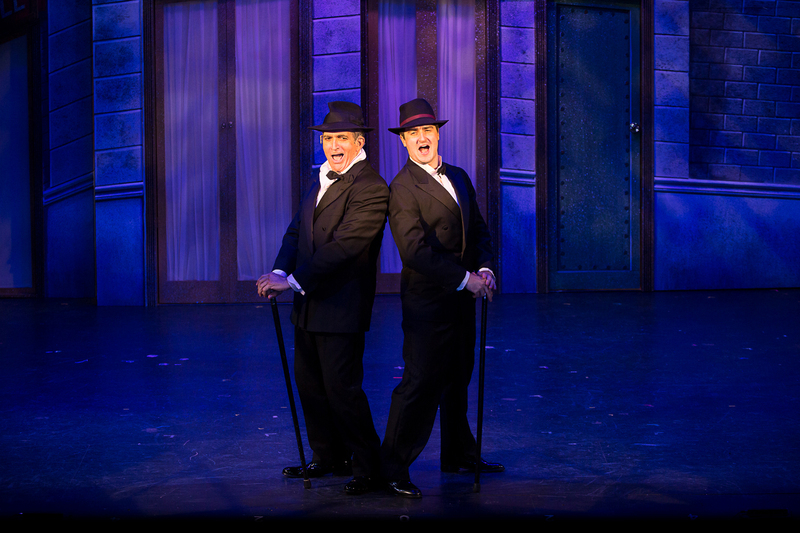 Joel Briel (Max Bialystock) and Richard Lafleur (Leo Bloom) in THE PRODUCERS at Theatre By The Sea thru September 10. Photos by Steven Richard Photography. Sabrina Harper as Ulla in THE PRODUCERS at Theatre By The Sea thru September 10. Photos by Steven Richard Photography.